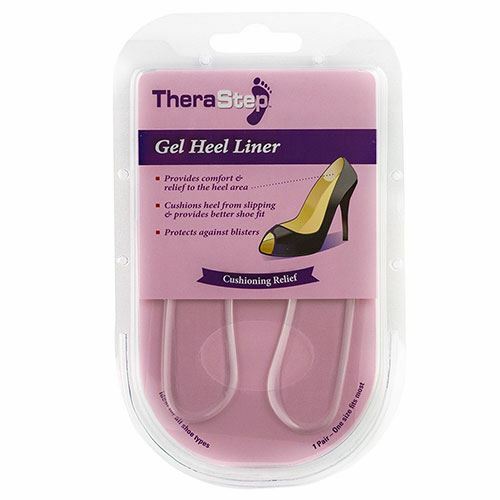 2x Adhesive gel heel strip liners. Provides comfort and relief to the heel area where shoes rub. Eliminates friction and rubbing that can cause irritation. 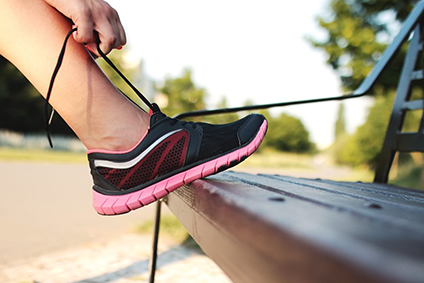 Peel off film, Apply sticky side to the inside back of the shoe so the longer side is on top. Press firmly in place & enjoy.